HomeCare Elite® is an annual compilation of the most successful home care providers in the United States. This market-leading review from ABILITY® Network and DecisionHealth names the top 25 percent of agencies in home health performance measures. The HomeCare Elite also recognizes the Top 100 and Top 500 providers nationwide. HomeCare Elite 2017 in Three Simple Steps! Submit this form to request a copy of the 2017 HomeCare Elite winners list to find out if your agency made the list. View the data methodology to learn more about the HomeCare Elite performance guidelines. Is your home health agency on the 2017 HomeCare Elite list? Request your HomeCare Elite certificate and gain access to a complimentary online media kit for winners by completing this request form with your agency’s name, 6-digit Medicare provider number, city and state. 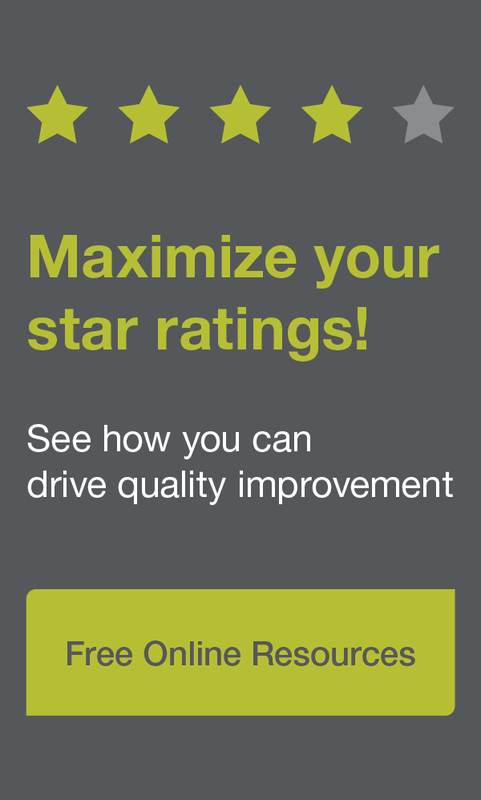 See your HomeCare Elite performance scores, including percentile rankings! Compare your agency scores to HomeCare Elite agencies and overall performance in your state. For a limited time, schedule a personalized free report consultation with an ABILITY representative and receive your 2017 HomeCare Elite Performance Analysis report for only $100 per Medicare provider number. An ABILITY representative will walk you through your report data, helping you better understand the trends shown as well as gain insight into how ABILITY can help you maintain your current strengths and build more data-driven quality improvement plans. The price of the report without a consultation is $150 per provider number. ABILITY | OPTIMIZE® Analytics or ABILITY | OPTIMIZE OASIS clients receive a complimentary 2017 HomeCare Elite Performance Analysis report through their subscription. Utilize the link below to request yours today! Order your 2017 HomeCare Elite Performance Analysis Report now! Ready to start building data-driven quality improvement plans today? Click here to learn how ABILITY can help. Want to ensure your agency is prepared? Review Home Health Conditions of Participation (CoPs) Answers, 2018 from DecisionHealth. Click here for past years’ HomeCare Elite winners lists. For more information or questions regarding the HomeCare Elite, write to HomeCareElite@abilitynetwork.com or call 888.572.4009.